1. 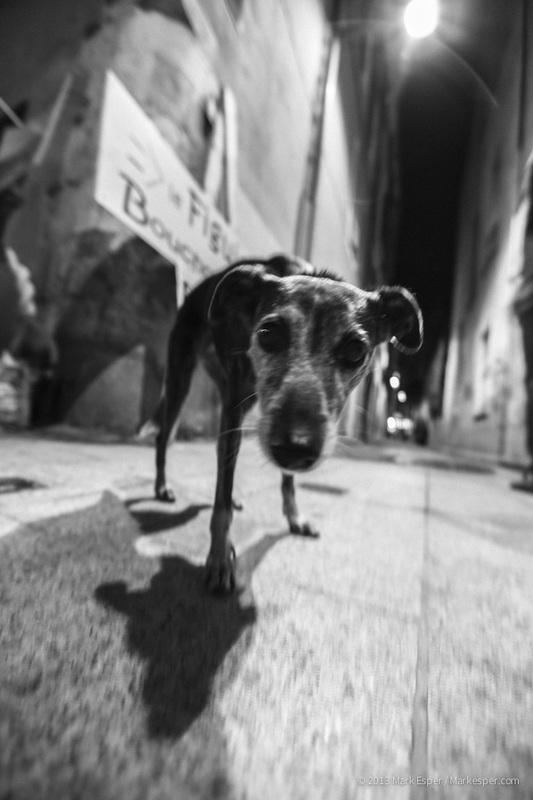 A scrawny street dog. 2. 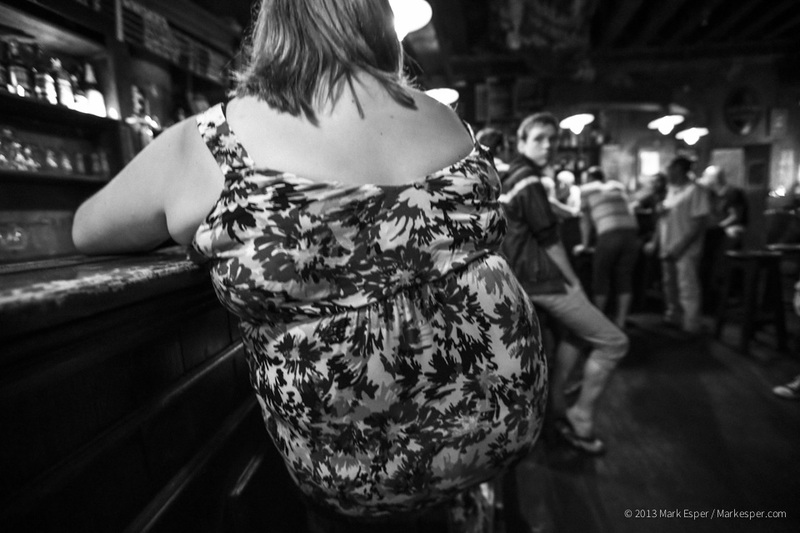 A guy summoning up the courage to hit on a large lady in a bar. 1. 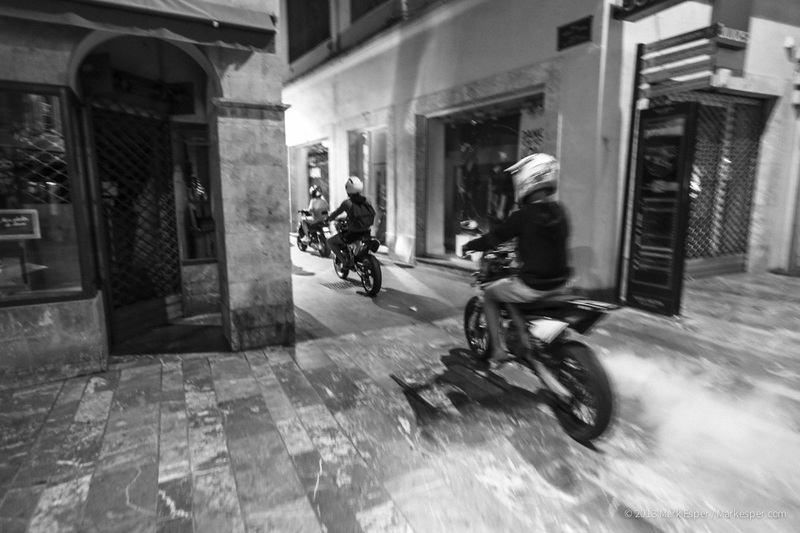 Motorcycle kids racing through the town centre at night. You can read more about the workshop and my experiences on it here.